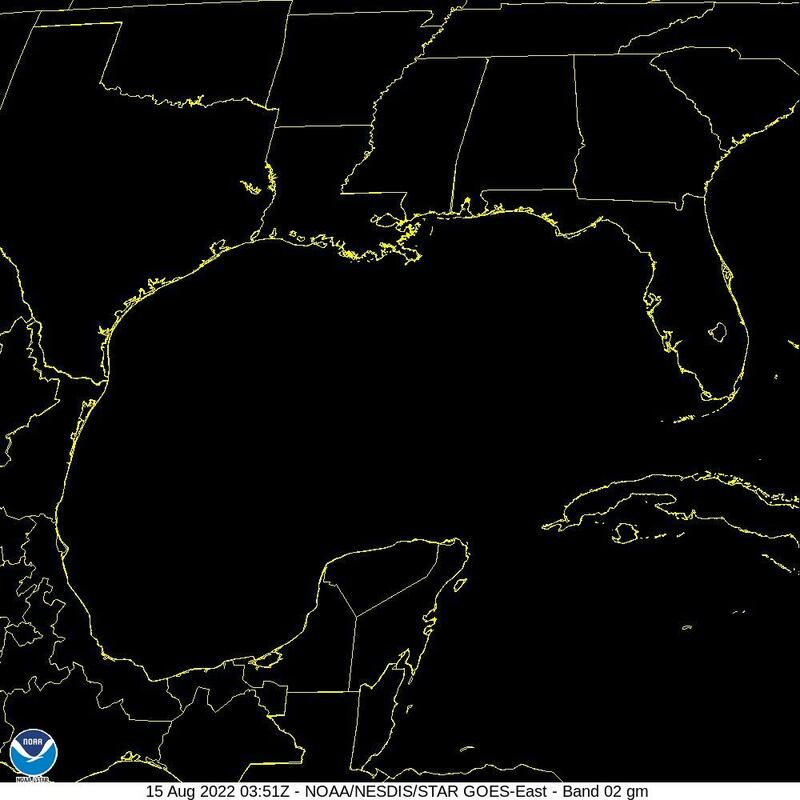 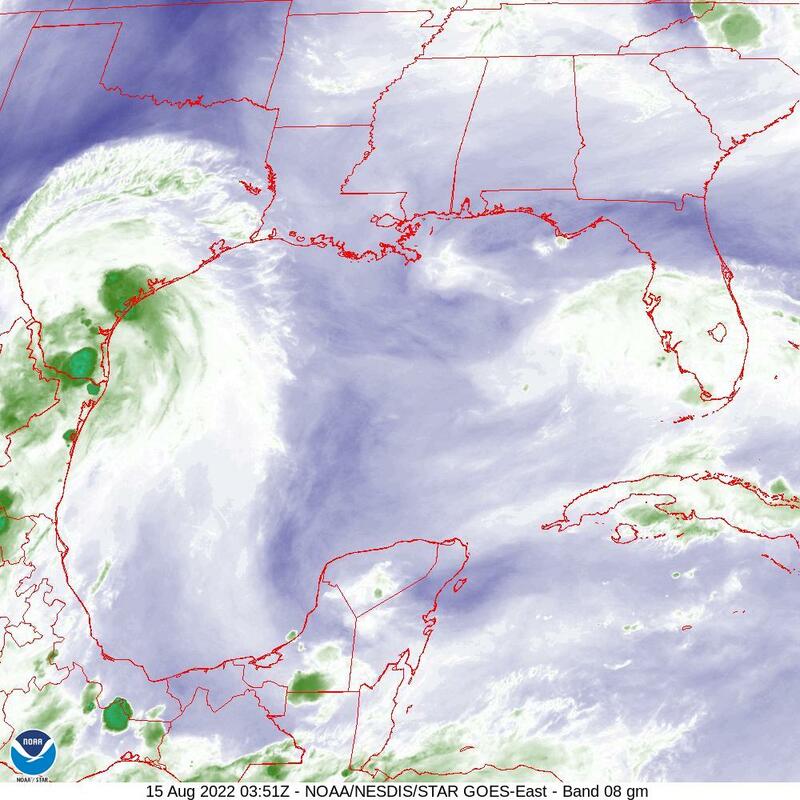 Hurricane Central is the tropical page for Gulf Coast Storm Center. 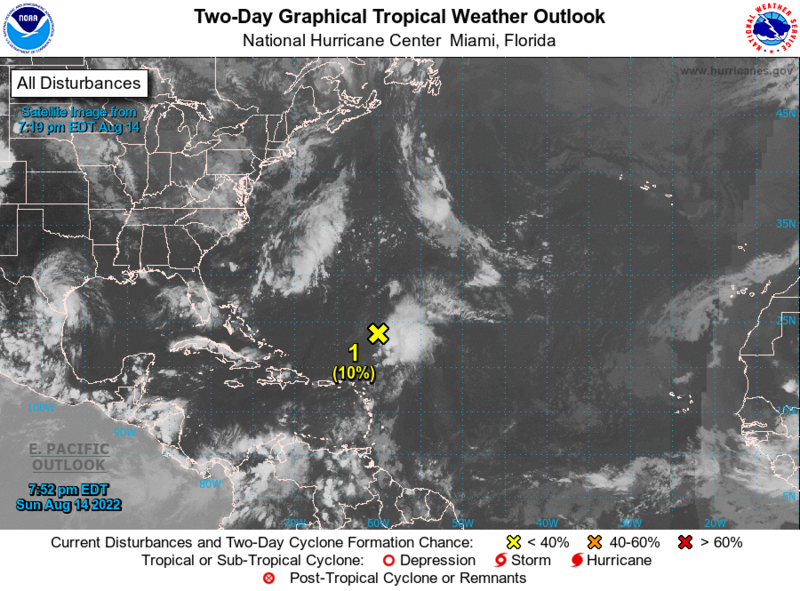 Here you will find the latest on the tropics from Gulf Coast Storm Center. 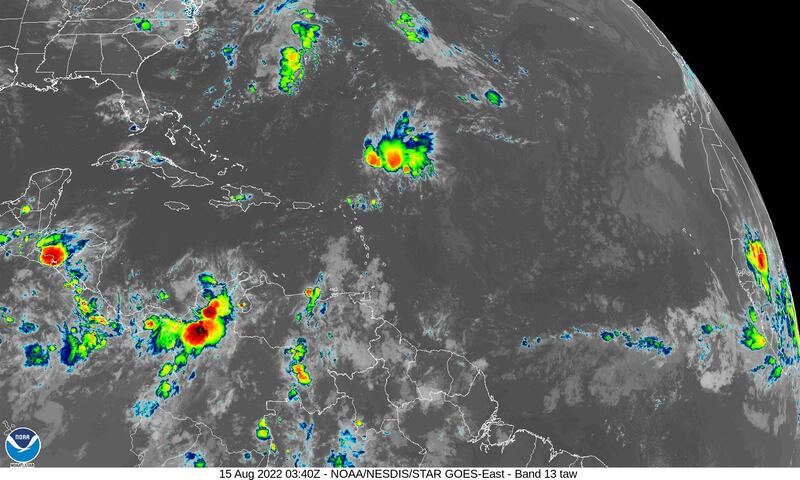 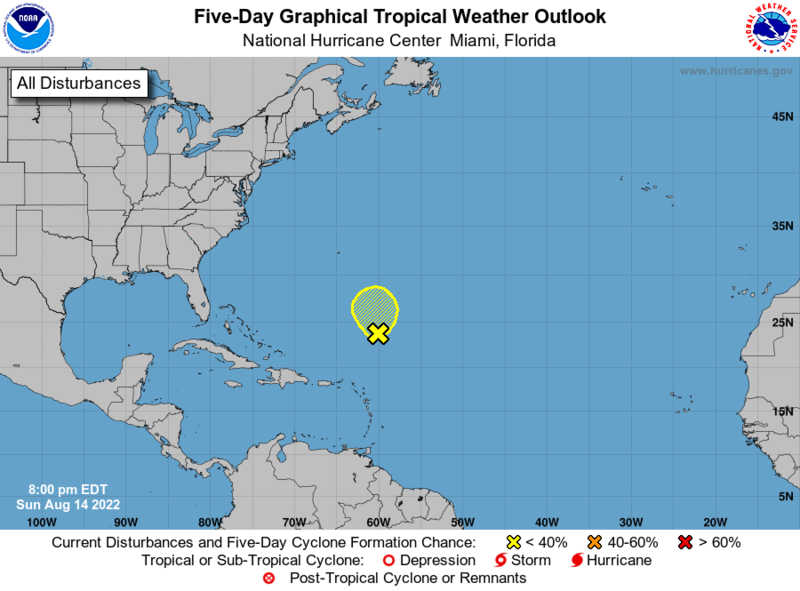 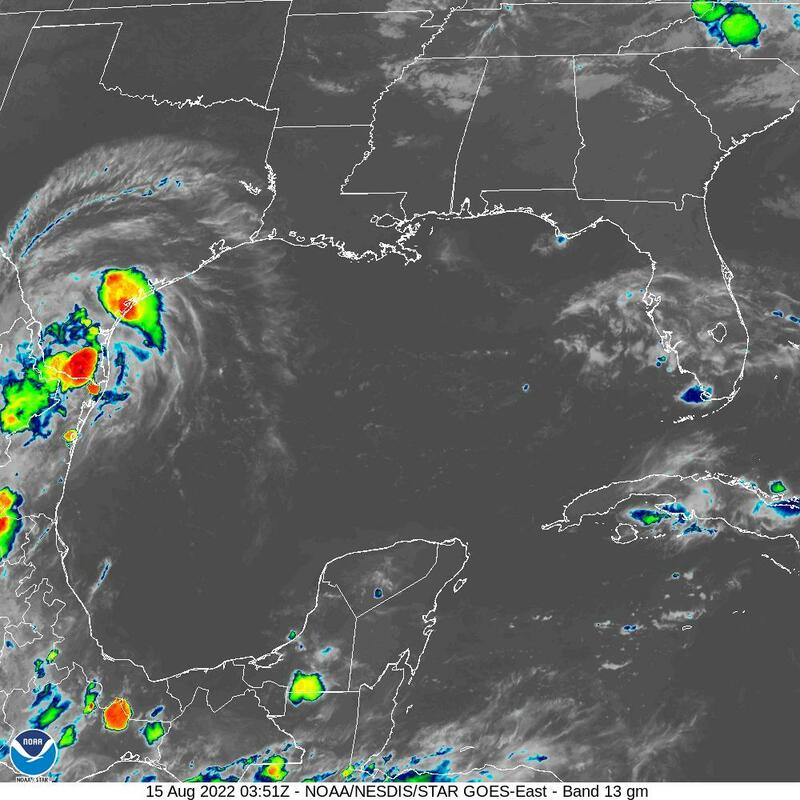 You will also find the latest 2-day and 5-day graphical tropical weather outlooks from the National Hurricane Center, satellite imagery, and some useful resources. 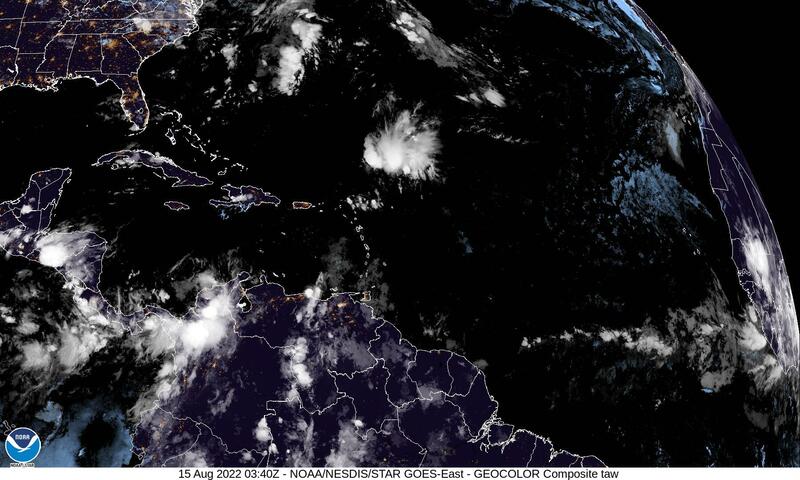 NOTE: Check the date of satellite imagery. 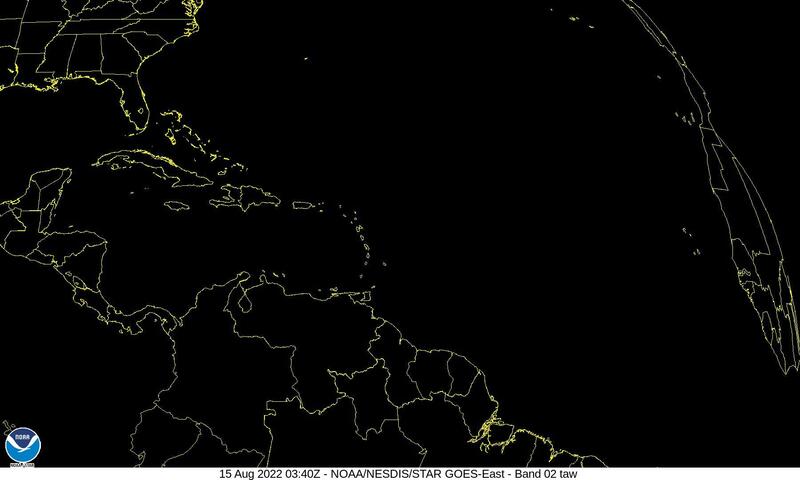 Click to refresh if outdated.